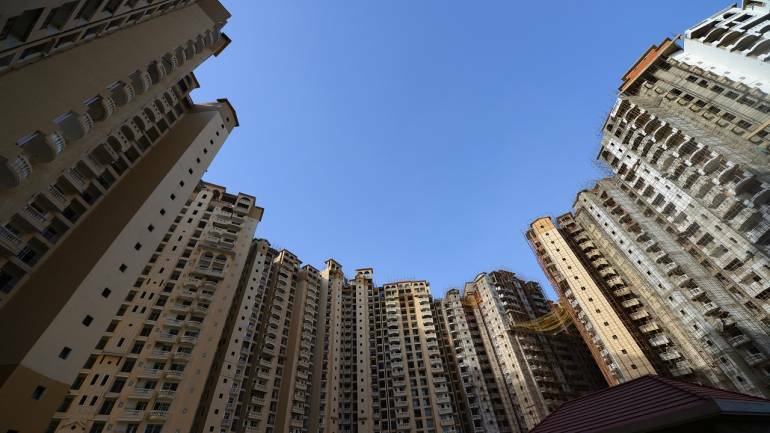 “RERA in its current form still leaves lot of scope for improvement and a GST council- like structure would have been a better suited model for its implementation than leaving power with individual states to form their own regulatory authority, rules and appellate tribunals. Even after over 18 months post implementation, 25 percent of the states are yet to notify the general rules. 30 percent of the states are yet to come up with web portals and a registration process,” it says. “REIT continued to be a no-show during 2018. At the moment, it seems, the market is not yet ready for the instrument and hence, developers looking forward to list may continue to maintain status quo till post 2019 general elections,” says the rating agency.